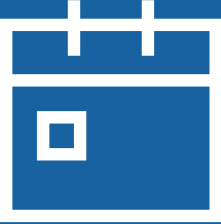 Reliable removal solutions for demanding projects. We understand how removal delays can slow projects and impact budgets, that’s why we offer our Preferred Contractor Program. 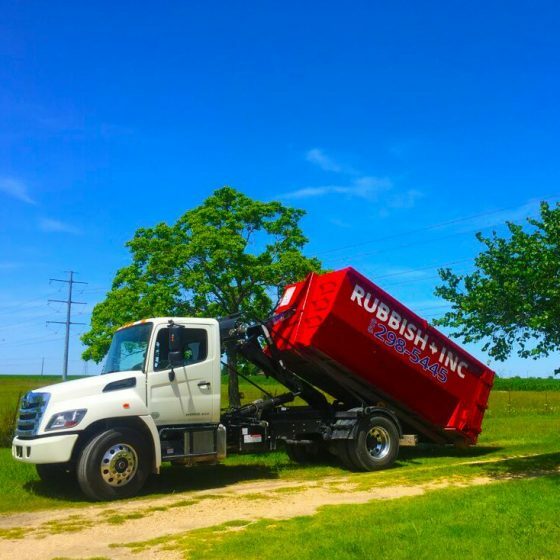 With your membership, we can place your dumpster virtually anywhere, and make sure it’s emptied as often as necessary to keep your project on schedule. 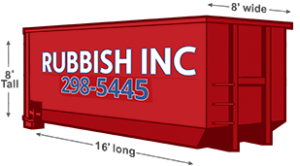 Never miss a deadline again, get the VIP treatment with RUBBISH INC. 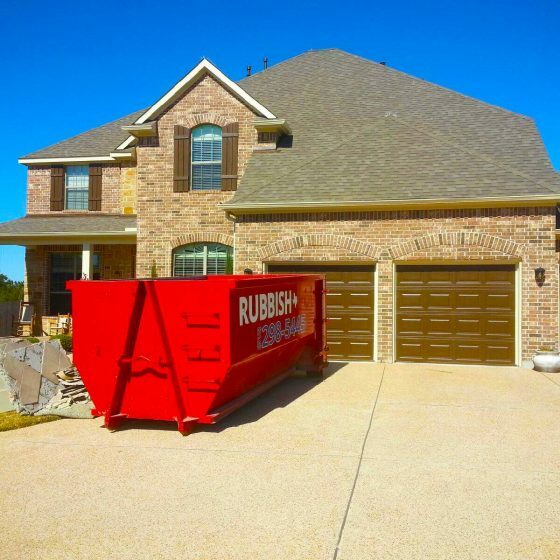 Flexible, contractor focused removal solutions. 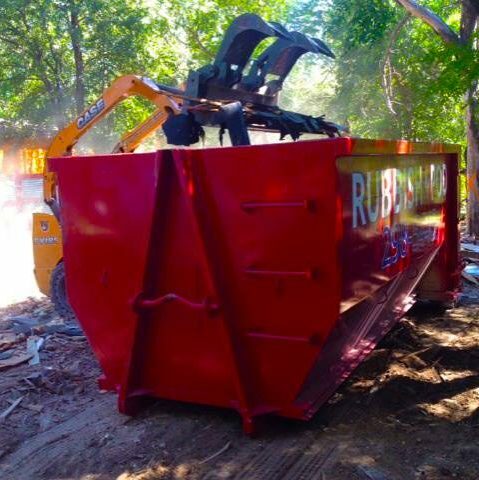 Does your project require both dumpster rental and junk removal? Do you have a demanding schedule? Tight budget? 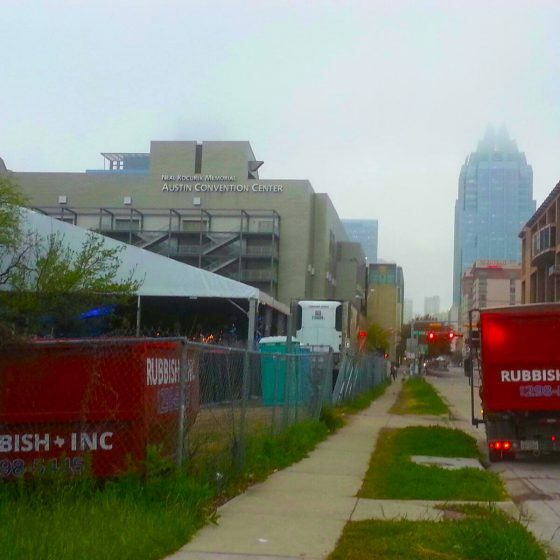 A jobsite with little room for a dumpster or contractor box? 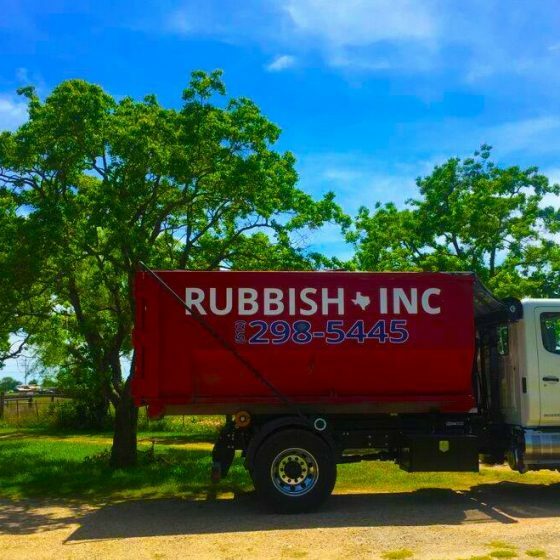 Give us a call, we are always happy to meet the specific needs of your project. 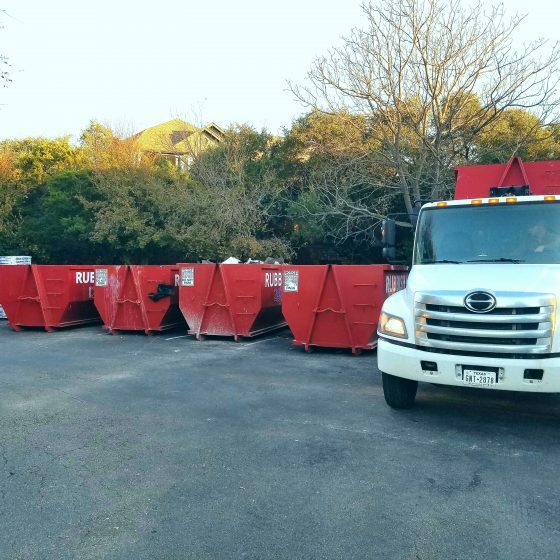 We can place our dumpsters virtually anywhere, and when space is too tight for that, we can send in our junk removal crew.